Complex industrial construction needs the skill and supervision that only a company with over 50 years of experience can provide. The key to success in the industrial building sector is to take the time to understand each customer’s needs while prioritizing goals for their project. Every project requires slightly different expertise in order to eliminate mistakes and overcome challenges. That’s where superior attention to detail plays a critical role in guaranteeing a successful result. 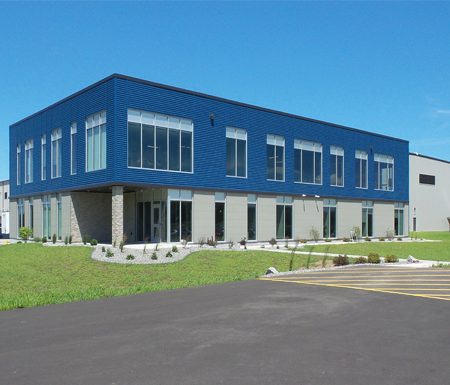 Please take a moment to review a selection of our most recent industrial sector projects.